Everything I needed was in the room. Everything^^ extremely good!! The location was great. 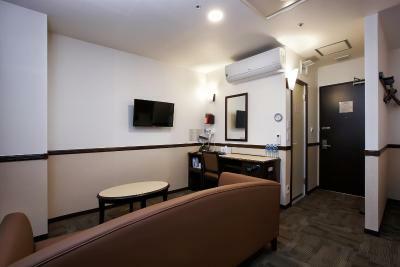 Just few minutes walk to 2 subway stations and the airport shuttle bus stops. 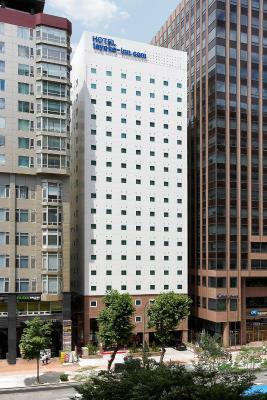 Very clean hotel near Gangnam Station. 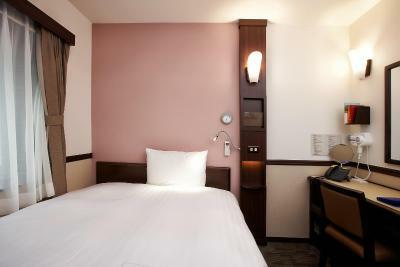 The bed is the most comfortable I ever slept on in a hotel. 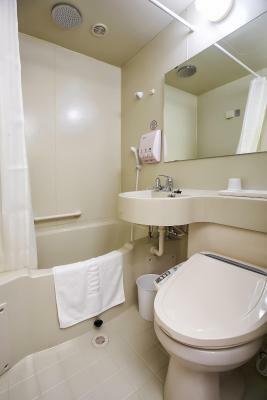 Air conditioner works very well, interesting bathroom. For breakfast, it is mostly Korean/Japanese style, for Western style, there is toast and bread. Best value for money. Fantastic location. 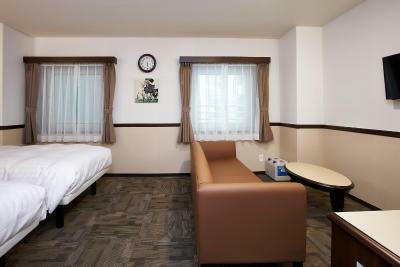 Highly effective use of space inside room. Fantastic location. Nice little breakfast buffet. 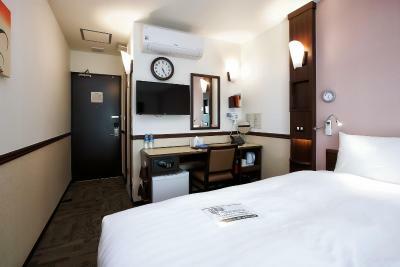 Rooms well equipped, including safe-box. Water pressure(bathroom/shower) great. Fantastic location. Generous but by no means wasteful supply of towels, bottled water, and other amenities. Hotel is clean. Staffs are friendly. Free breakfast. Tastes amazing (local food). 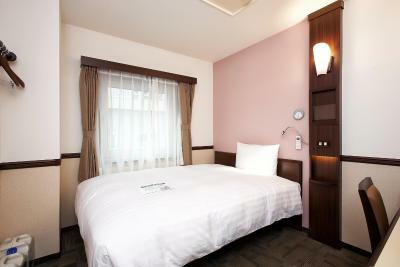 The location was great., the room was clean and perfect for one person. место расположения. автобус их аэропорта останавливается прямо напротив отеля это очень удобно. сам отель в 5 минутах от метро , рядом много магазинов кафе и т.д. уборка каждый день. Отель только для бизнес путешествий, номера маленькие и очень аскетичные. 양재역과 강남역 사이에 위치해서 접근성이 좋음. 아침 식사 메뉴가 다양하진 않았지만 깔끔하고 한식(밥, 국, 반찬)과 양식(빵과 커피, 주스)이 모두 있어 좋았음. 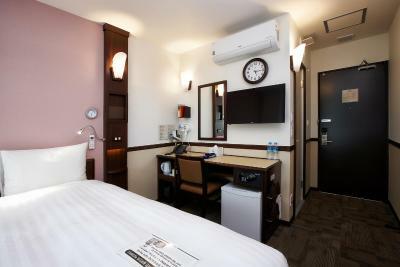 ที่พักยอดนิยมแห่งหนึ่งของเราในโซลToyoko Inn Seoul Gangnam ให้บริการอินเทอร์เน็ตไร้สาย (WiFi) ฟรี ที่พักแห่งนี้ตั้งอยู่ห่างจาก Lotte World Tower และ Lotte World Mall 8 กม. 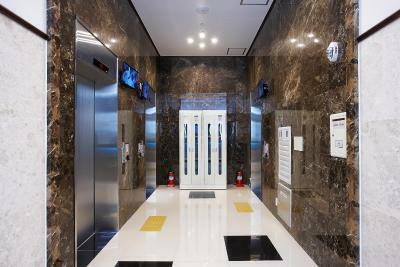 และห่างจากจากคาสิโน Seven Luck Casino Seoul Gangnam COEX Branch ไม่เกิน 5 กม. 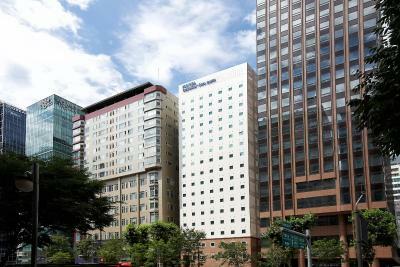 Toyoko Inn Seoul Gangnam ตั้งอยู่ห่างจากพิพิธภัณฑ์ National Museum of Korea และตลาด Noryangjin Fisheries Wholesale Market 10 กม. ห่างจากวัด Bongeunsa Temple 5 กม. และห่างจากร้าน The Shilla Duty Free Shop Main Store 10 กม. 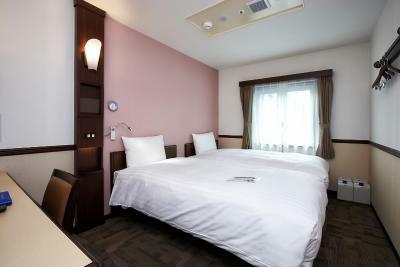 ท่านต้องการเข้าพักที่ Toyoko Inn Seoul Gangnam เมื่อไร? 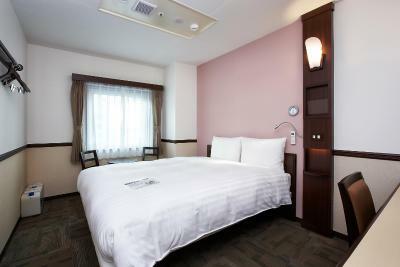 สิ่งอำนวยความสะดวกของ Toyoko Inn Seoul Gangnam 8.0 คะแนนสำหรับสิ่งอำนวยความสะดวกชั้นเยี่ยม! 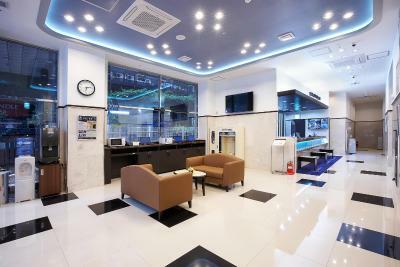 Wonju Airport (WJU) 83.6 กม.